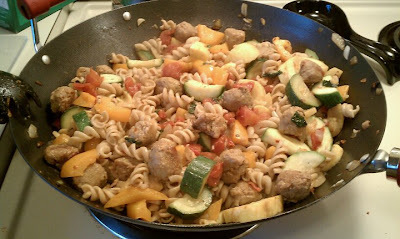 Girl Versus Kitchen: Guest Posting over at Mommy Musings! Oh my goodness this looks amazing. Heading over to get the recipe right now!